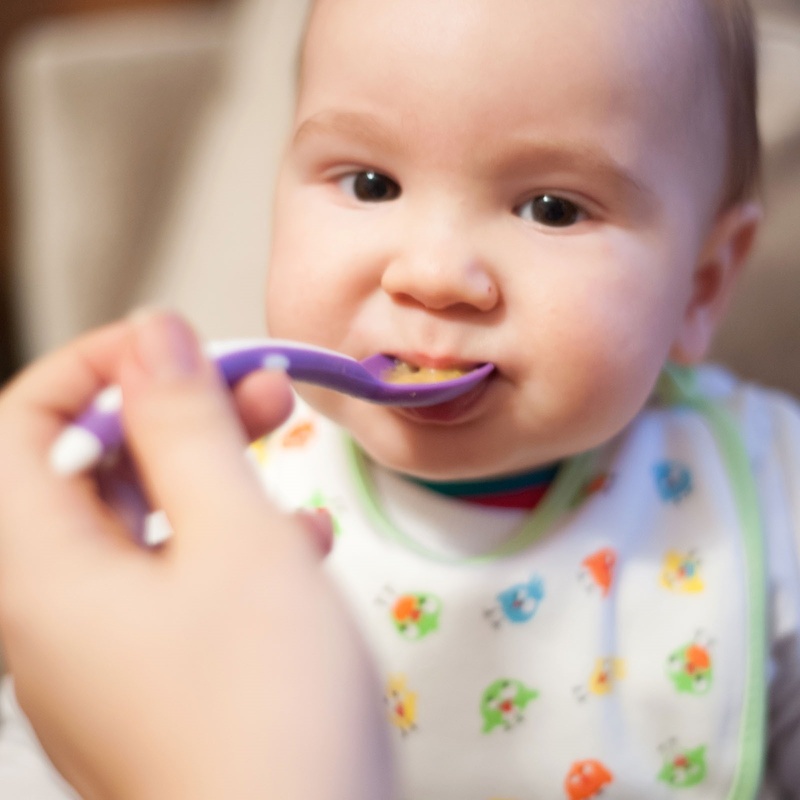 Mycey is a spoonful of soft ingredients with a special design for your baby to develop his/her own eating skills. Thanks to the transport box, you can easily carry it out of the house, in your bag. 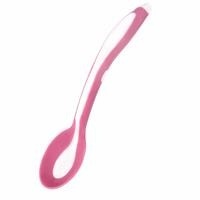 Handle and spoon tip are soft. 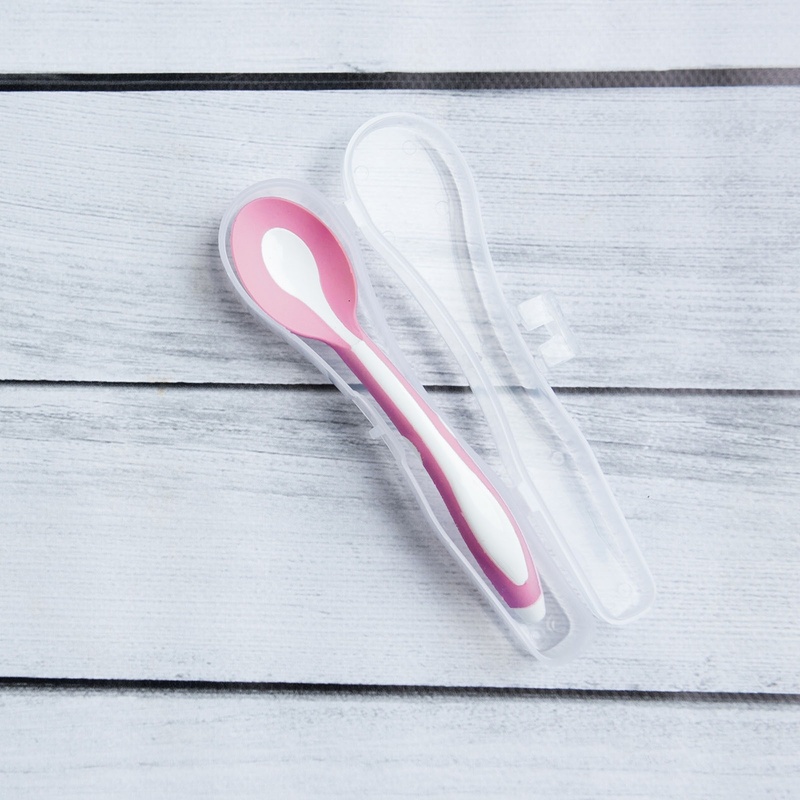 Thanks to its soft tip, you can give your baby solid foods without damaging the gums and the palate. 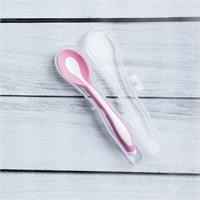 It has a deep spoon and non-slip handles, it is easily held and stops without sliding on the container.